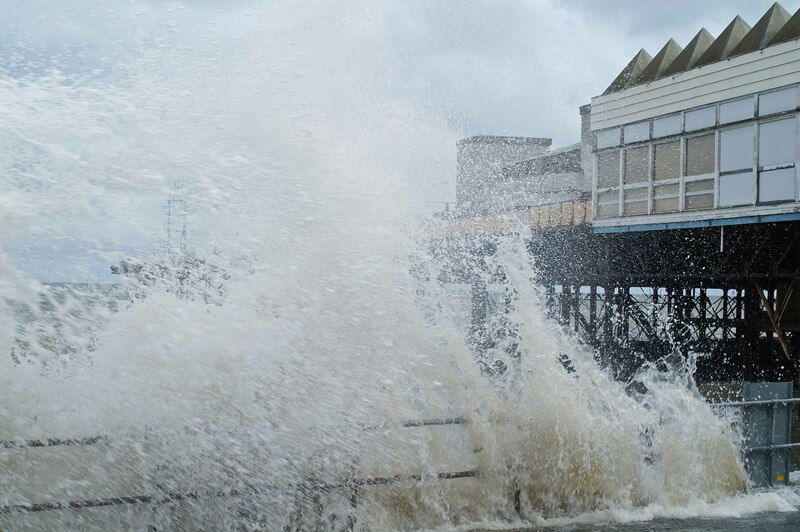 The Met Office raised the alarm over “persistent, heavy and possibly thundery rain” across south-west England and parts of south Wales on Friday, spreading to east and north-east England later in the day. For Saturday and Sunday, the warnings spread to north-east Scotland, the Orkneys and Shetland, which could face spells of torrential rain and winds of up to 50mph. Overall, the UK is anticipating a particularly gloomy weekend weather-wise. The traditional end to the summer season is likely to see temperatures struggling to a lukewarm peak of 18C (64F), even if many places will escape heavy rain. 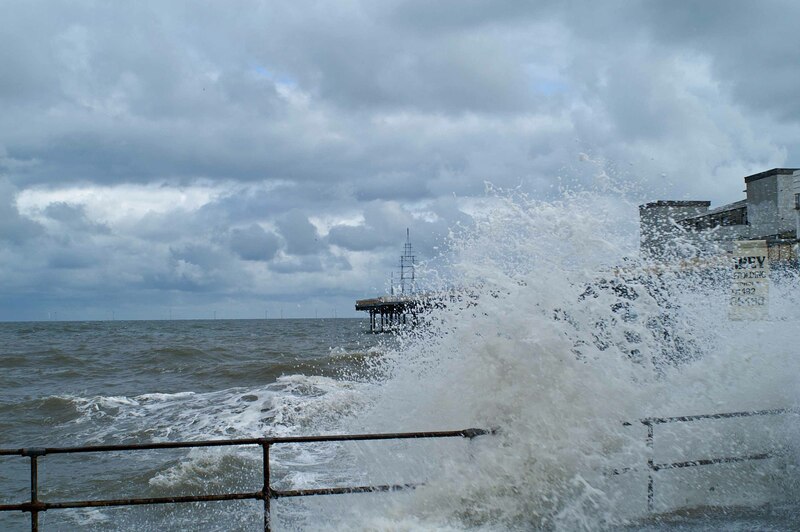 There was no specific mention of North Wales in the above weather bulletin, but all of the above applied, including the rain. 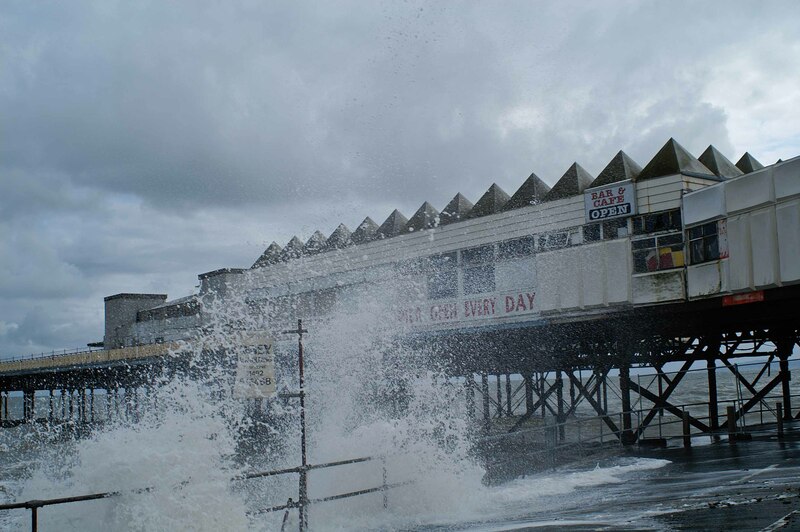 With my two small granddaughters visiting and anticipating some sea-side fun, the weather certainly provided a challenge. On Monday, dressed warmly and armed with raincoats, we decided to take them to Conwy to explore the castle and weather permitting, to take a walk around the town walls. 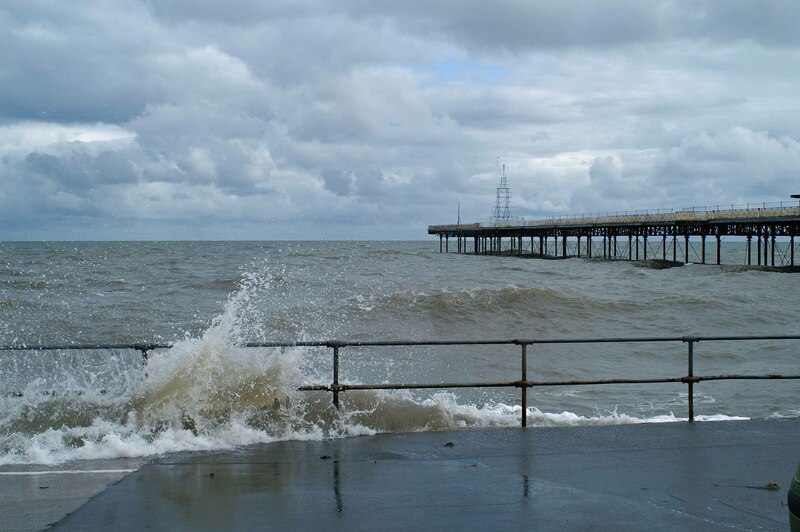 Although it wasn’t raining when we left the house, it was quite breezy and the sea at Rhos was quite rough, but a bit further round the bay in front of the old pier at Colwyn, it was wild, with waves crashing over the lower sea walls. We sat in the car watching for a while, but I had to get out and take some photographs.